Where is global growth happening? According to forecasts from earlier this year by the World Bank, the global economy is expected to average a Real GDP growth rate of 2.8% between 2017-2019. 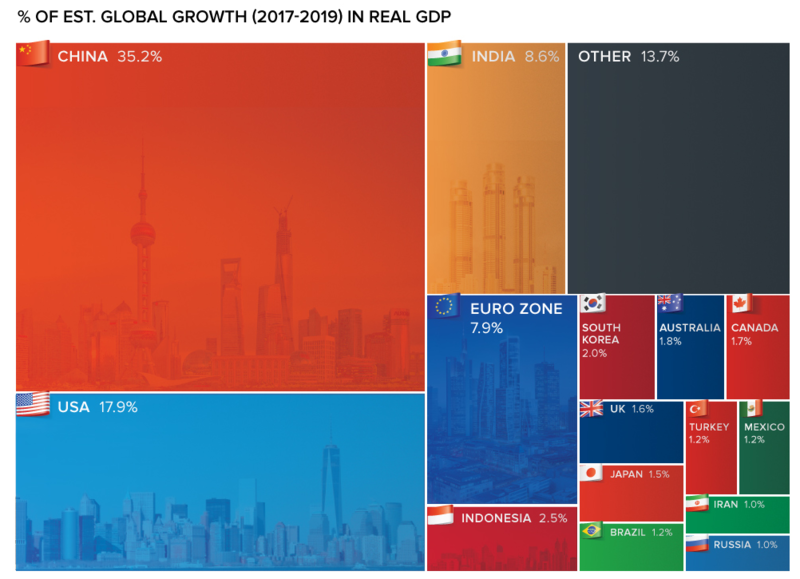 This infographic from Visual Capitalist looks at individual countries between 2017-2019, based on their individual growth projections from the World Bank, to see where new wealth is being created.